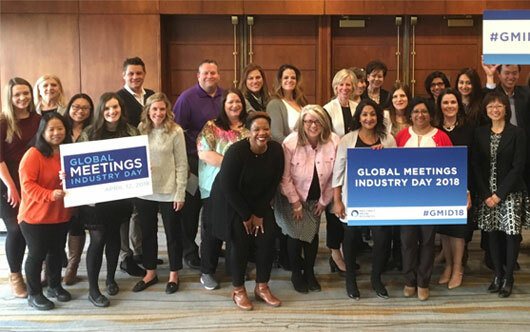 The Business Events Toronto team joined the celebrations of Global Meetings Industry Day today (April 12). GMID shines a light on the important impact face-to-face meetings have on local and global businesses, economies and communities. As one of the top destinations in North America for meetings and events, the Toronto region will host a record 26 city-wide conferences and events in 2018 — the most Toronto has hosted in a single year. In 2017, the Toronto region hosted 951 meetings and events that brought 400,000 delegates and generated spending of $634 million.